During my early childhood, my family went through a challenging stage, which led to us moving to a new house and losing many of our possessions (which was less than ideal). My dad thought he would give me and my siblings a gift to help us adjust to our new lifestyle. He bought home, an adorable little kitten. I didn’t know at the time, but this peace offering sparked my love for animals and cats, which eventually blossomed into a thoroughly rewarding career. I have loved cats since an early age and always wanted to work with them. 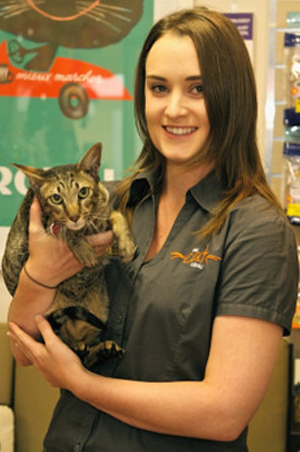 Fortunately, I found out about The Cat Clinic in Prahran and was determined to work there. When I turned 18, I enrolled in Animal Technology with the eventual aim of working in a feline-oriented/based clinic that focused solely on cats. I feel that my purpose in life is to do something that I love and enjoy, which The Cat Clinic, most definitely fulfills. To assess and observe each cat’s personality and behavior. This can be achieved by observing their body posture, sounds and movements. I believe that it is important to approach each cat calmly and quietly – creating a less stressful experience for them. I adopted these two beautiful cats from a previous client of The Cat Clinic – they really make my house a home. They give me sense of love and affection (even if they are high maintenance, demanding and destructive). 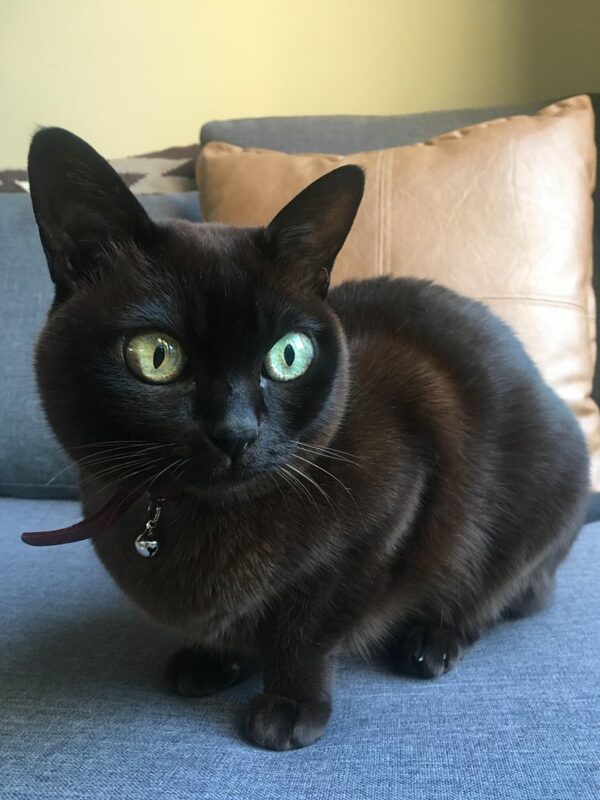 Witchy is a Female, Brown Burmese. Mayor of crazy town. 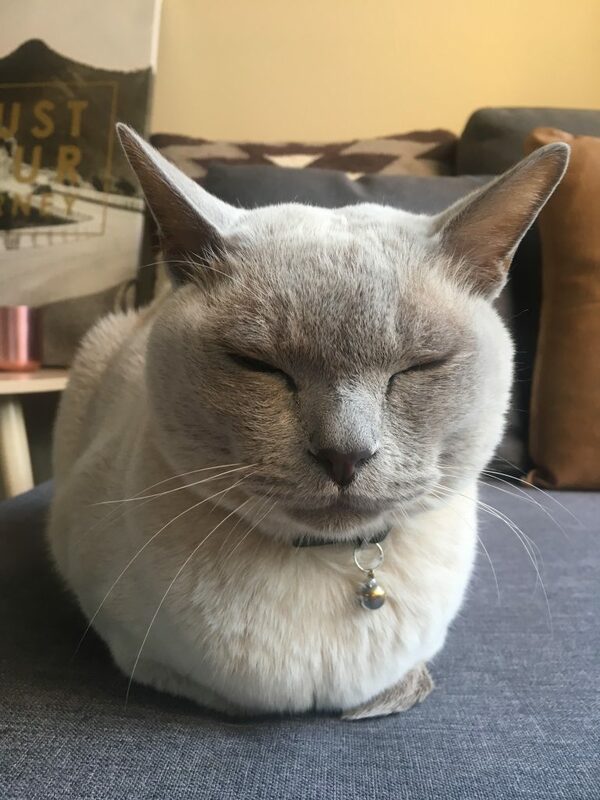 Lenni is a male Lilac Burmese, President of the nut factory. I love the freedom and tranquility of travel and new experiences, I appreciate musicians, salty air and sand on my feet. I also enjoy the occasional glass of craft beer – especially on a hot summer’s day.